Having your own business website is as helpful as having your own business address in the real world- where investors, potential buyers, and partners can come and explore more about your business, form relations or buy your products. However, you need to make sure that your business website should be able to leave the right impact and reach a maximum number of the targeted audience without challenges. So, here are a few design recommendations that can make your website friendly, authoritative and perfectly apt to impress the global users. A large number of internet users have limited physical capabilities that limit their browsing experience. Optimizing your website to facilitate browsing for such population is not only an ethical practice but can also enhance your reach. •    Contrary to the common notion it is not difficult to optimize your site to be accessible for a diverse population with multiple disabilities. •    If you need s proper guideline on various designing techniques needed to make your site accessible for such population then you can refer 508 accessibility guidelines. •    One of the most common features that make your site friendly for people with limited browsing abilities is adding on-screen readers. •    It is not expensive to optimize your site to be a make it disabled-friendly. Proper structure and presentation of information is another major feature that increases the impact and reaches of your site. Unfortunately not too many people are really serious about implementing such friendly architecture. In fact, modern websites have extensive content on information and other user-friendly resources. If not planned wisely in an organized structure, such an extensive array of helpful resources may end up giving a chaotic look to your website. •    Present the content resources in such a way that users find it easy to navigate through them and quickly find the desired information without any hassles. A majority of people now use mobile devices to access the net. So if you don’t have a mobile optimized website then you lose the opportunity to connect with a massive population of targeted audiences. •    If you find out that your existing website is inaccessible on the mobile devices or does not offer a user-friendly experience then you can go to mobile website builders to design a mobile                 version of your business website. •    It will wow you mobile clients and allow you to maximize your reach. 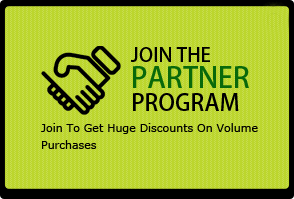 Increased reach = increased possibilities of sales. People have limited time and instead of poring at each word they would just glance through your content focusing only on the key portions/relevant text. So it is really important for you to use proper text and formatting for facilitating so that it can instant convey impart the real message/essence of your content. •    Instead of using the unnecessary long sentences or complicated sentence structure just focus more on the key portion that contains user-friendly words, relevant short phrases, and keywords            that can serve as landmarks for the eyes. •    Also use the proper formatting like headings and subheadings, decently built short paragraphs, listed or bulleted or numbered lists and soothing decently sized fonts. Slow websites hasten readers to abandon their browsing. No wonder it is the major reason that spoils the user experience and cost you many visitors/audience. The interest starts diminishing if your site hasn’t loaded fully. By 4-6 seconds you would possibly have already lost many visitors to your competitors or other online stores. That’s bad. And remember…your site has not opened yet! Do you really need such a website? It is the high time to check if the problems are with your site design or your hosting provider/plan? •    You might have outgrown your plan and need more resources due to an increased number of traffic or your hosting provider is needs to be apprised with your specific requirements in order to        offer you the right suggestions. Your business website leaves a long-lasting impact on the visitors and plays a key role in boosting the conversions. 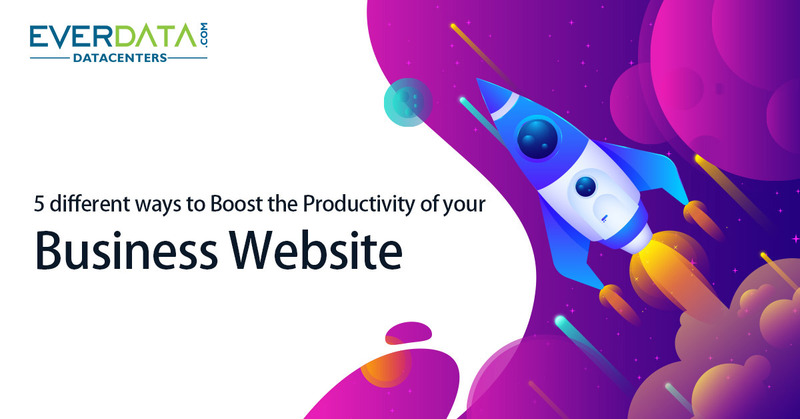 In this blog, we have shared the effective tips on creating a great business website that aligns perfectly with the visitors’ demands and offers a brand identity to your business. 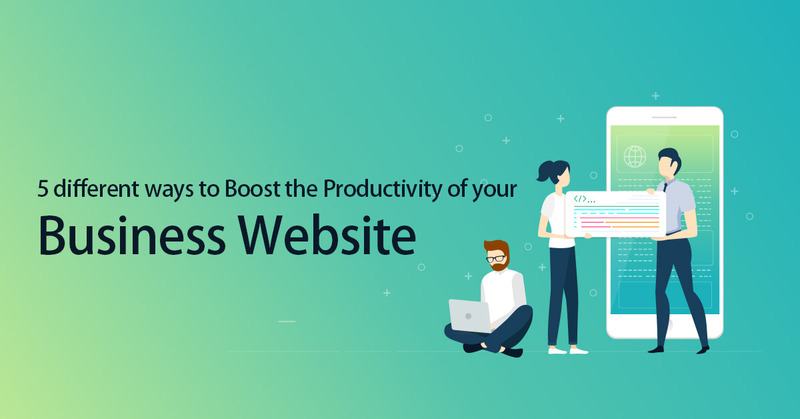 By practically implementing these tips you can enhance the overall appeal and potential of your business website and enjoy better digital success.